Weight: 500 gr. (approx.) vacuum packed slice. Ingredients: Serum from sheep's milk, salt. 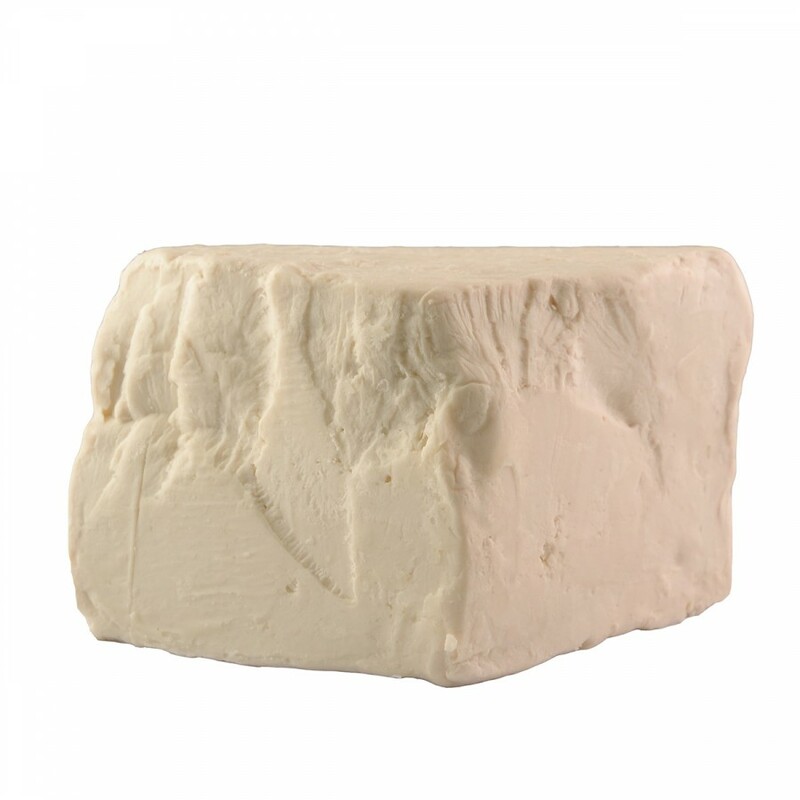 Description: Typical product of Sardinian dairy tradition, salted Ricotta is produced with serum of sheep's milk and salt and then aged for 7-10 days. The techniques behind its processing have remained the traditional ones held by shepherds, and today it is possible to obtain a cheese with a characteristic taste and aroma of Sardinian territory. It should be eaten fresh, ideal for aperitifs or as an ingredient for the preparation of tasty dishes.